Although the Rangers and Blackhawks have linked as potential landing spots for Blue Jackets winger Artemi Panarin, Sean Shapiro of The Athletic reports (Twitter link) that the Stars are also on Panarin’s shortlist of preferred destinations. Shapiro adds that the team believes that they could have the cap room long-term to have both Panarin and fellow pending UFA Tyler Seguin on long-term contracts but that there would likely need to be roster casualties to do so. Columbus has been fielding trade interest in the Russian winger but they have been receiving futures-based packages, something they don’t seem interested in doing at this time. Kings defenseman Derek Forbort sustained a back injury over the summer, GM Rob Blake told reporters, including Zach Dooley of LA Kings Insider. The issue is unrelated to the knee injury he had last season but the team will need to evaluate him when he reports to training camp to determine if he’ll miss any time. Flames center Sean Monahan has fully recovered from the lengthy list of surgeries he underwent back in April, notes Aaron Vickers of NHL.com. The 23-year-old was shut down late last season and had wrist, groin and two hernia surgeries shortly thereafter. 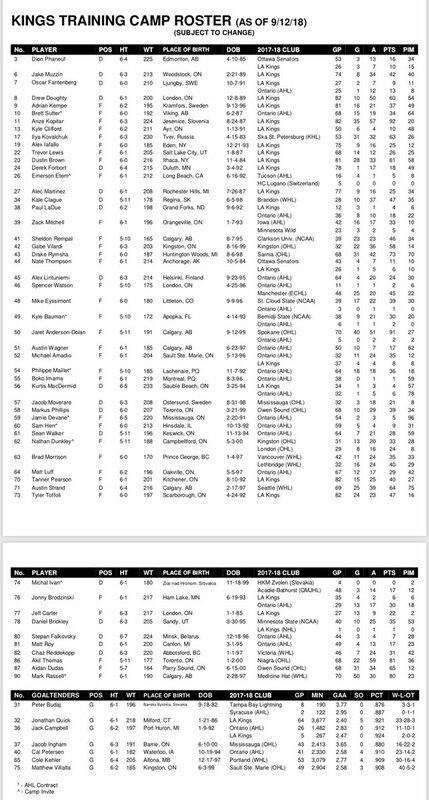 Fortunately for Calgary, he has been taking part in informal team skates in advance of training camp and they will need Monahan as his best as they hope that a bolstered top line will help them get back to the postseason. While the Ducks and defenseman Brandon Montour ultimately settled on a two-year bridge contract, they did discuss a long-term pact, Montour acknowledged to John Matisz of theScore. However, they weren’t able to find something that worked for both sides which isn’t particularly surprising as the 24-year-old only has one full NHL season under his belt so a short-term pact was the likeliest outcome. That will likely be the case as well for their last RFA in winger Nick Ritchie. The Los Angeles Kings announced they have signed defenseman Kurtis MacDermid to a two-year, two-way contract. Fox Sports Jon Rosen reports the deal is worth $675K AAV. The 24-year-old undrafted free agent broke in with the Kings this year as he made the Kings opening-day roster and played 34 games with Los Angeles, posting a goal and three assists. He was then returned to the Ontario Reign of the AHL and finished out the season there where he put up one goal and five assists. MacDermid is considered to have a legitimate chance at earning the sixth or seventh spot on the Los Angeles Kings defensive rotation this year. With the first five spots in the hands of veterans Drew Doughty, Alec Martinez, Dion Phaneuf, Jake Muzzin and Derek Forbort, the team hasn’t added any veteran depth due to the team’s cap restraints. 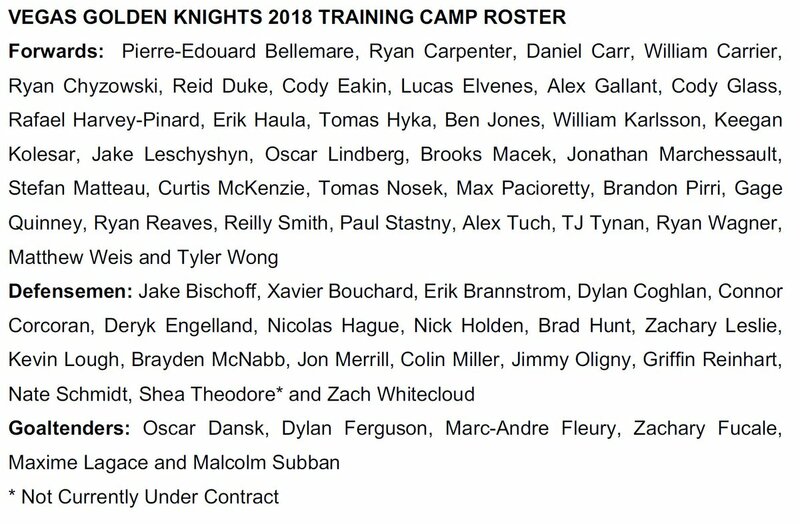 That could mean opportunities for MacDermid, Oscar Fantenberg, Daniel Brickley and Paul Ladue if they have a good training camp. MacDermid at 6-foot-5 and 233 pounds could provide the team with a much-needed physical presence. In the wake of the Los Angeles Kings’ bad news on Jeff Carter, the team has something else to cheer up their fans. Derek Forbort has signed a two-year contract extension that will pay him an average of $2.525MM per season. 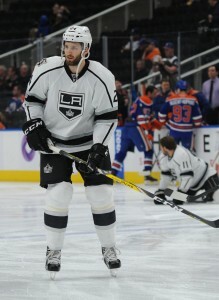 Forbort has quickly become a fan favorite in Los Angeles, as he made the jump right from the minor leagues to Drew Doughty’s left side. After playing in 14 games for the Kings in 2014-15, Forbort suited up for all 82 last year and averaged over 20 minutes a night. This year he’s back for even more, playing sidekick to Doughty and being relied on as the team’s #1 penalty killer. The 25-year old was a long time coming for the Kings, who drafted him in the first round in 2010. His first stop was at the University of North Dakota, where he was part of their NHL factory that churns out professionals every year. He spent three seasons with the Fighting Hawks, while also skating key minutes for Team USA in the World Juniors in two consecutive years. Forbort began to hone his simple two-way style then, and made an immediate impact for the Manchester Monarchs upon turning pro. He helped lead the team to a Calder Cup championship in 2015, before making his NHL debut the next season. 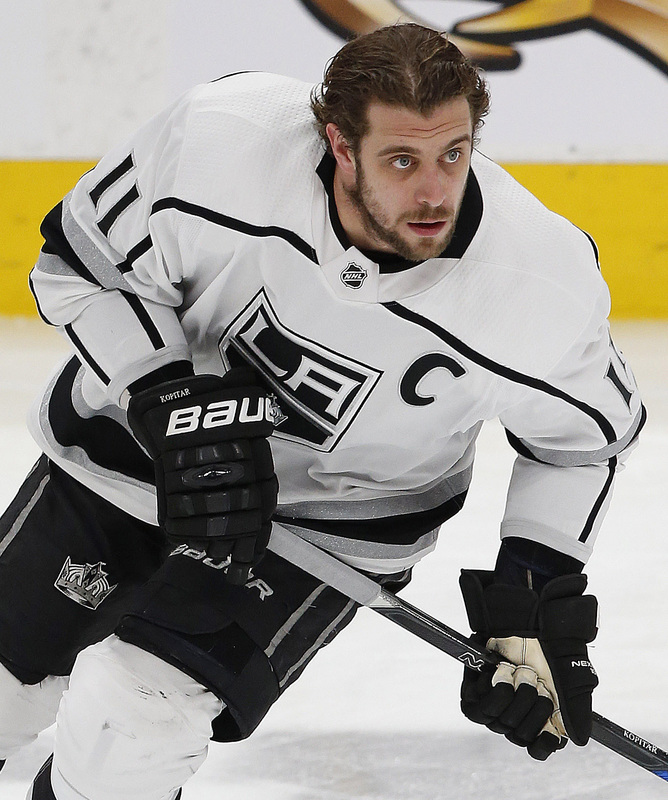 Recently there has been speculation that the Kings could deal one of their other defensemen—Jake Muzzin or Alec Martinez in particular—for scoring help. That ability comes directly because of the quick transition Forbort has made to their top pairing, and his ability to play in all situations. While the team continues to lose offensive pieces to injury, their defense remains rock-solid. The Kings have allowed just 10 goals all season, easily the fewest in the entire league. Forbort is in the final season of his two-year two-way deal he signed in the summer of 2016, just 14 games into his NHL career. Over that span it has been one of the most valuable deals in the league, paying him just $650K at the NHL level each season. Importantly, the new contract will take him to free agency in the summer of 2020 at the age of 28, when he can really cash in with a long-term deal. While there will likely be debate over how much of his success is directly tied to Doughty, he has positioned himself in a strong negotiating position for unrestricted free agency. The Kings, on that same note likely didn’t want to commit to Forbort long-term on an expensive contract when they have Doughty’s own deal to worry about. Doughty will hit unrestricted free agency in the summer of 2019, and if the Kings intend on keeping him they’ll have to give him one of the biggest contracts in the league. The 27-year old is coming off a Norris Trophy win in 2016 and is generally regarded as one of the best all-around defensemen in the NHL. Jon Rosen of LA Kings Insider first reported the deal on Twitter. Prized off-season acquisition Shea Weber is in Montreal to get acquainted with his new city. Weber took part in a workout, photoshoot, and on-ice session in his new jersey, which includes an “A” sewn on the front. In a feature on Habs TV, Weber told his new fans that he feels very fortunate to be a part of a tight-knit family. He called Montreal the Mecca of hockey, adding it gives him “chills” to be a member of the Canadiens. Weber told Habs TV that “three or four people came up to me [in the airport] and welcomed me to Montreal”. After Matt Murray backstopped the Penguins to their fourth Stanley Cup in franchise history, Marc-Andre Fleury is in tough to win back his old job, despite posting career-best numbers. However, as Jared Clinton of The Hockey News writes, it may be impossible for Fleury to regain the starting role thanks to his age, injury history, and next summer’s expansion draft. Because Fleury has a no-trade clause, he has to be protected. It’s hard to imagine a scenario in which the Penguins keep Fleury and allow Murray to be selected by Las Vegas. 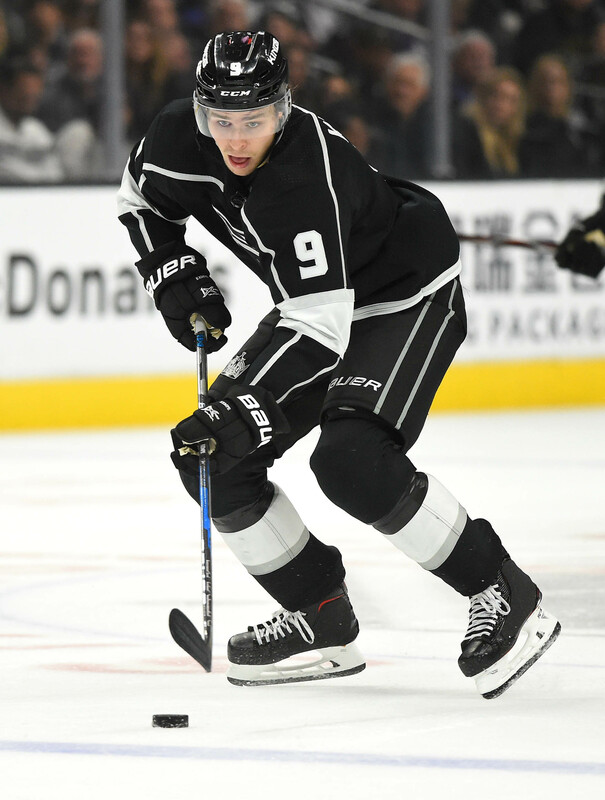 According to LA Kings Insider Jon Rosen, Los Angeles Kings defenseman Derek Forbort will be healthy for training camp after undergoing surgery in late June. The 15th overall pick in 2010 needs to have a big camp to make the Kings, as he’s one of six defenseman who will be battling for three NHL jobs this fall. Forbort is waiver-eligible, so if the club wants to assign him to their AHL affiliate Ontario, he’ll need to clear waivers first. Forbort appeared in 14 games with the big club last year, scoring a goal and adding 2 assists.